We have the best eye-catcher on the street! Our new Media Bike is designed to be covered with advertising. 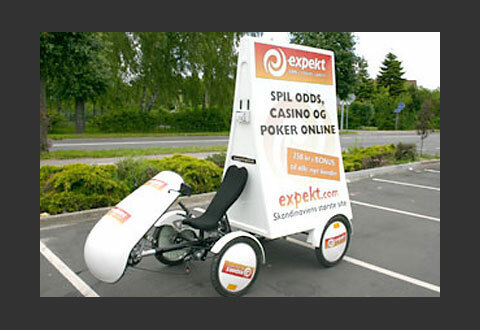 The range of use can be events, promotion campaigns, product launches or similar applications. And you can reach people also in the pedestrian areas . The size of the eye-catching billboard is 180 x 120 cm. That keeps space for two posters in the british 6 sheet poster size and is comparable with the german city-light posters. It looks also great to wrapp in the whole bike with foil for longer campaigns. 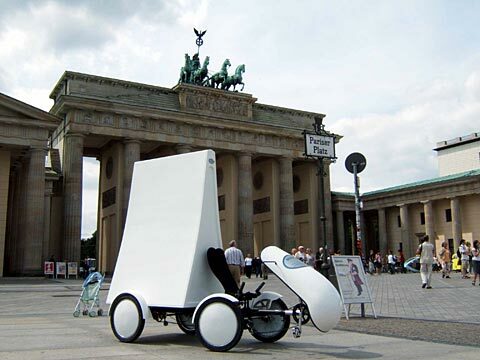 With driver fairing and hub caps the advertising space represents to 6,5 m²! 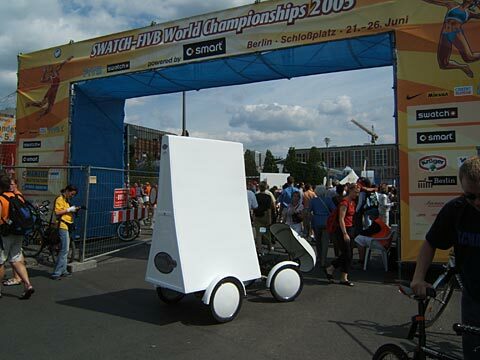 In the back of the board is a lockable hatch to carry along flyer or any other advertising material. Particular options for this vehicle is an inner billboard light system and a car-cd-radio with stereo speakers for special events.